Effectively restore moisture balance in your hair with KMS California Moistrepair Revival Creme. It’s a light weight leave in conditioner that instantly improves combability. Old package branding reflects lower price. 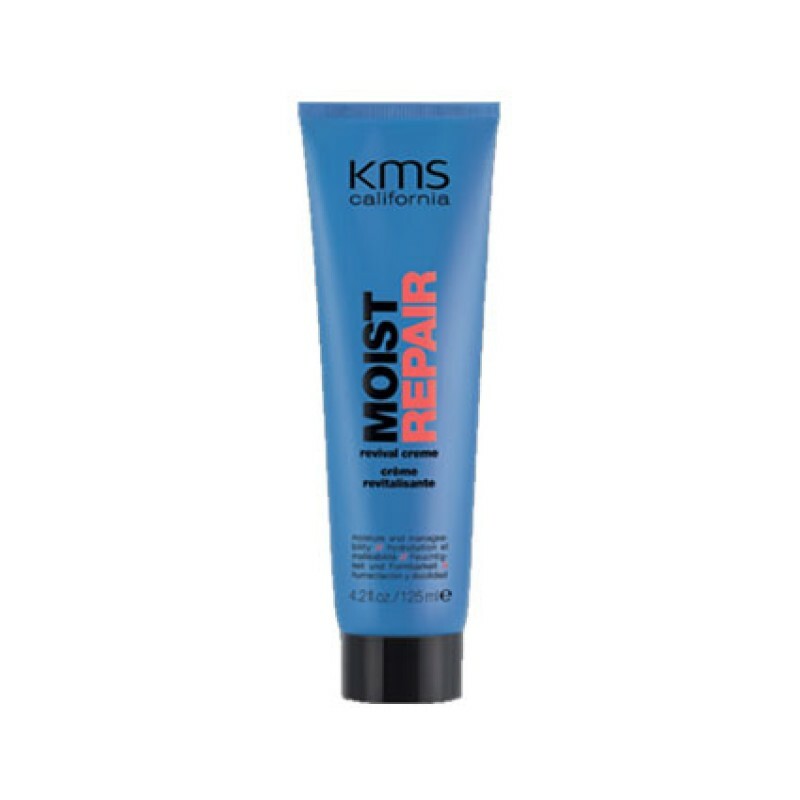 Review "Moist Repair Revival Creme"